DJI launched a new drone and you can fly it like a you’re a Jedi. I knew this from our coverage of the official launch of the DJI Spark in New York, but chatting with someone on the streets, this was their description. It was funny to then inform them that I cover drones for a living, but the genuine awe at this concept of hand gesture drone flight was inspiring. As an RC enthusiast, they loved that they could leave the DJI Spark controller at home. This was not the only interaction I’ve had like this. 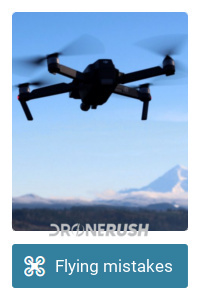 Several times now I’ve spoken to people that knew there was a new drone out there that you could fly by hand, but they could not tell me who made it or what it was called. 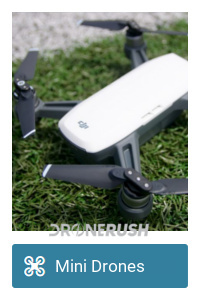 Well, folks, you’re excited about the DJI Spark. Join us for a short overview, here is how to fly the DJI Spark by hand. Before we can take to the sky, you will need some setup time. Seriously if you have the DJI Spark remote, bring it for setup, as well as your mobile device with the DJI GO 4 app installed. 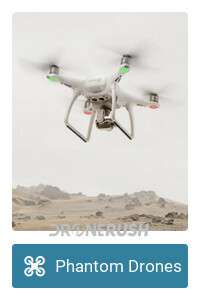 The very first time you fire up the drone, you’ll need to connect to the app, at least, and ensure that all the initialization and setup are complete. 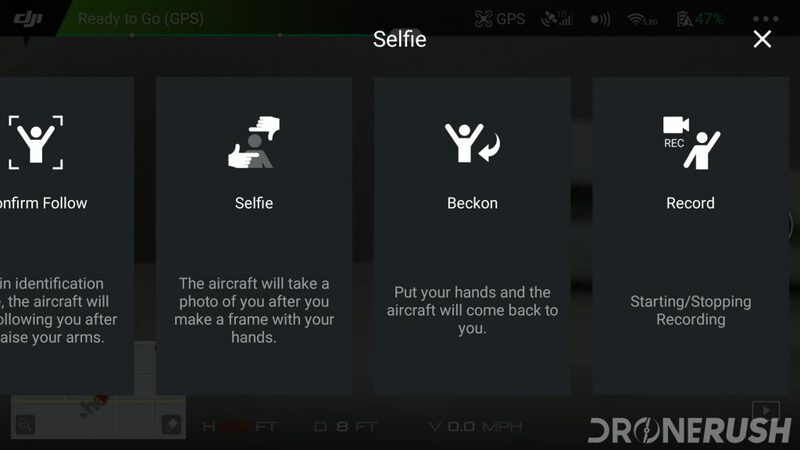 You cannot just fly by hand out of the box, this is an advanced setting in the flight modes, you’ll have to enable it before you fly. 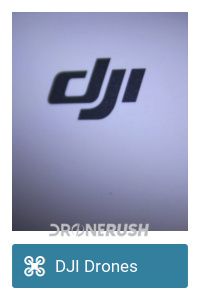 For all the setup and initialization steps, check out our DJI Spark unboxing and setup article. 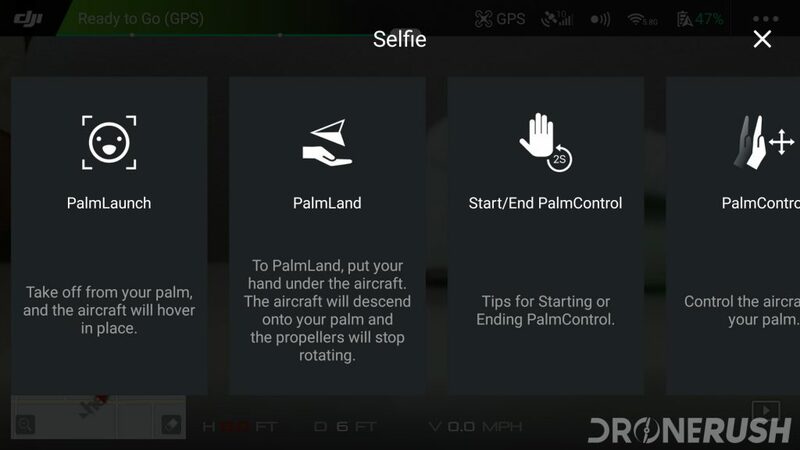 Once your Spark is all setup, registered and able to fly using the mobile device and/or the optional remote control, you can get started with hand gesture flight. 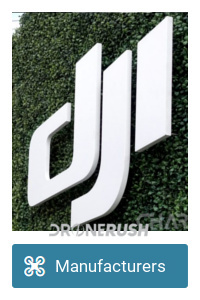 Fire up the Spark and the DJI GO 4 app and connect the two. Tap on the three dots settings button in the top right corner. Head to the Visual Navigation Settings section, that’s the icon that looks like a sideways WiFi icon. Turn on the setting Enable Advanced Gesture Control. 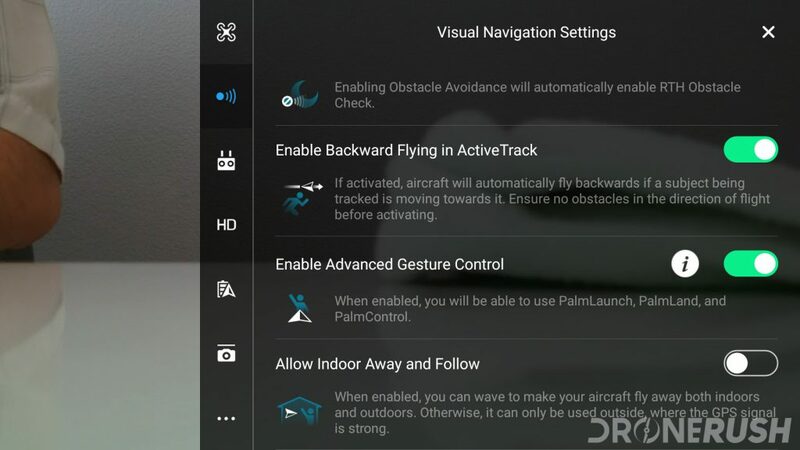 Optionally, you can turn on the Allow Indoor Away and Follow setting, Not recommended for flying in your living room. Remember that the Spark may go up to 15 feet away from you and 10 or more feet up. Now that you’ve turned on the feature, it’s time for the party trick to begin. Grab the Spark by the underbelly so that your index finger extends to the back to the power button. Hold your arm out to length and face the camera at yourself. Note: Your face is the focal point for the Spark control systems when using gesture controls.If Spark loses sight of your face for 60 seconds, it is supposed to land itself. Your hands control the flight, but your face is the drone’s anchor to make sure it’s in the right place. Double tap the power button. Not too fast. If done incorrectly, or the system is somehow not ready to fly, the double tap will take a photo. Be sure to smile! If all is well, Spark will flash confirmation lights and the propellers will spin up. 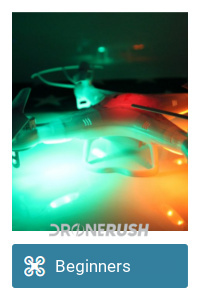 Be sure to continue to cradle the drone, but do not clamp on with your fingers. 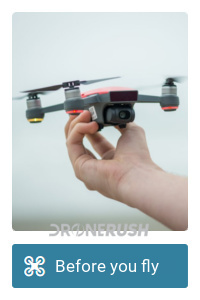 Do not try to toss the drone or anything, just allow it to take off from your hand. You’re keeping your fingers clear of the propellers, right? 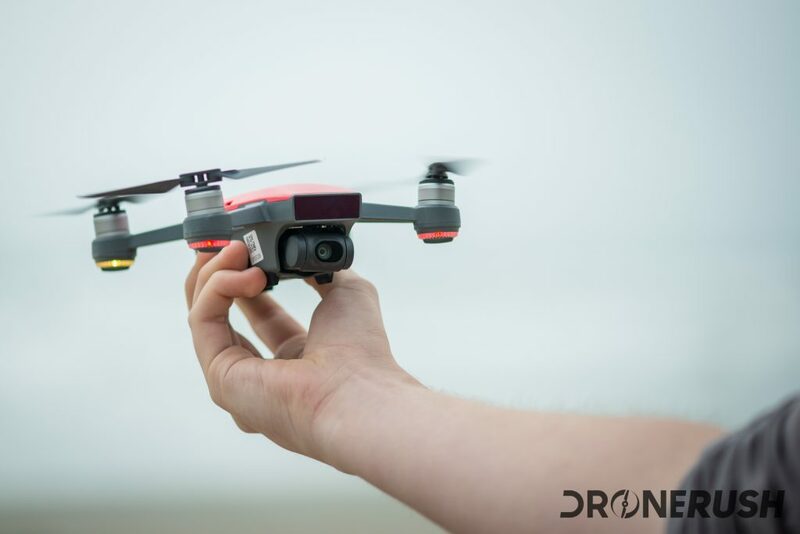 Once airborne, you should be at least 18 inches from the drone, but you can step back or get ready to use those hand gestures to push it away from you. Distance is important for the next stages. 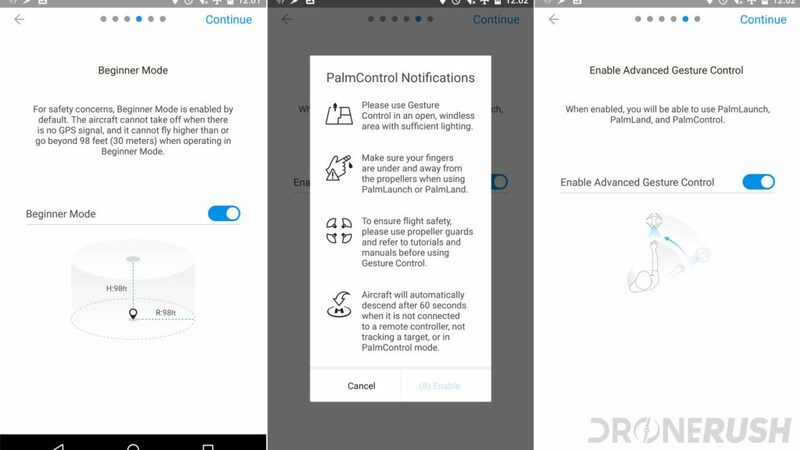 Ideally, you’ll have Spark at about 6 to 10 feet away from you to use the hand gesture controls. This is where it all begins, young pad….pilot. I meant to say pilot. 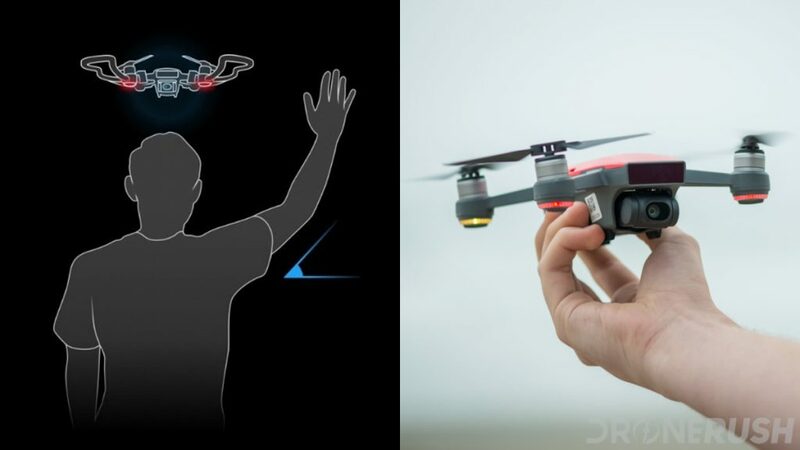 Hold out your hand to the drone, showing it your open palm, fingers pointing up. It is best if your arm is fully extended. Note: Don’t make the mistake I did the first time, you need to keep your thumb pulled in. If you allow it to splay out, as my hand sits naturally, Spark will likely mistake the gesture for the photo capture gesture. Not a problem, but not the goal. Do not put your hand in front of your face, but make sure it is close enough that Spark sees you and your face at the same time. Now comes the parts that will require some practice. Slowly begin to turn to the side. .You can try just twisting your wrist, but it’s best to keep your arm fairly locked in place and turn your entire body. 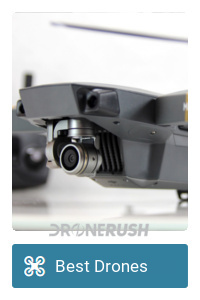 Remember, the drone is using your face as its anchor point, so we’re pretty sure that it’s watching for a change in the distance between your hand and your face, not just watching the angle of your palm. Watch where the drone is going, but it should stay in front of you no matter which way you turn. Walk to ward it and it will back away from you and so forth. 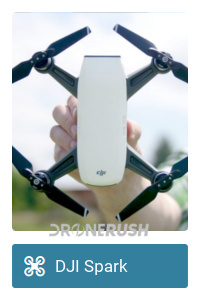 The first thing you will want to try is waving at the drone. 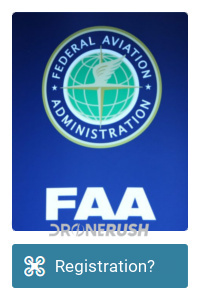 Before you continue, make sure that there is some room around your drone. It will be flying autonomously, but it does not have rear, top or side collisions detection. That should say all there is to say on that. Back it up. Use just one hand, turning your hand at the wrist side to side. Spark will detect this, and if the modes are turned on in the settings, it will fly away from you. The single wave is designed to put Spark to about 10 feet away from you. This is pretty much the optimal distance for a good selfie, I guess. Take a photo. The next is not a wave, take your index finger and thumb on both hands to outline a box around your face. Smile, Spark is about to take your photo. As mentioned above, leaving your thumb pointing out to the side when attempting the Jedi mind trick often triggers the camera. A one-handed shortcut. Take a video. This is sort of a wave, what you’ll do is put one arm up in the air beside you, at about a 45 degree angle from the ground. Then point your other arm down toward the ground on the other side, also at about 45 degrees to the ground. Your arms should make a straight line. Bring it home. The last trick in the arsenal of DJI Spark goodies is to bring it home. For this you simply two handed wave at the drone, it’s looking for your arms to be positioned like football goal posts. When Spark gets close to you, hold out your hand, palm up, and Spark will come in for a landing. If all went well for you, you just launched, flew and landed your DJI Spark by hand controls alone. No remote required. That’s pretty fun. Be sure to give yourself lots of time and space to practice gesture controlled flight with the DJI Spark. It will take a few tries to get it all figured out. How many batteries did you burn through before you got the full hand gesture control of the DJI Spark to work?